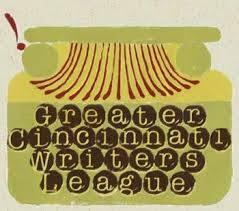 April is National Poetry Month and the Greater Cincinnati Writer's League (GCWL) will present a variety of readings and gatherings in celebration. Local poet Joanne Greenway, the president of the league, is with Barbara Gray to talk about the month's events and the long history of the GCWL. Fun fact: our beloved Oscar Treadwell was a longtime member of the league!